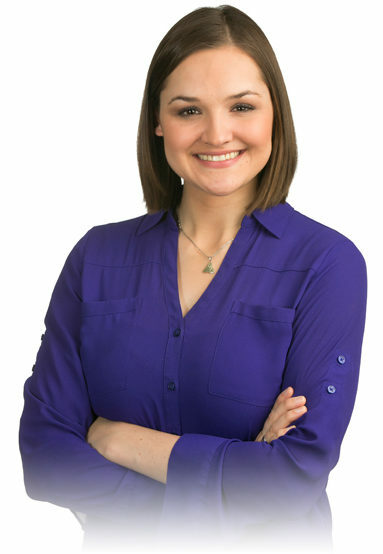 Abi Brown is an architect in the multifamily residential group at Hickok Cole. Originally from Cleveland, Ohio, Abi grew up the daughter of an electrician and ended up in the building industry despite her father’s best intentions. Abi graduated with a Master of Architecture degree from the University of Cincinnati in 2009, where her thesis won the School of Architecture & Interior Design’s prestigious Award for Distinguished Research and a Citation for Distinguished Design. After graduating she worked as an architect and interior designer in Chicago for three years before she packed her life into a POD and a started a new career in the nation’s capital in 2012. At Hickok Cole, Abi received an iLab micro-grant to study the application of modular construction to multifamily residential projects in Washington, DC. She has spoken about modular construction at industry events and presented her work at the 2016 AIA National Convention in front of a sold out crowd of over 400 attendees. Abi is a passionate advocate for young architects within the AIA at both the national and local levels. She is the current Community Director for AIA National’s Young Architects Forum. She is a Past Chair of the AIA|DC Emerging Architects Committee, and her leadership has helped shape the EAC into one of the most robust committees within AIA|DC. Abi has also served on the Executive Committee of the AIA|DC Christopher Kelley Leadership Development Program. In her free time Abi volunteers with the Hickok Cole Full Circle Committee on a variety of philanthropic initiatives, and she advocates for statehood for Washington, DC. Abi is a licensed architect in the state of Illinois, a LEED Accredited Professional, and the 2016 winner of the AIA|DC Emerging Architect Award for exceptional leadership early in her career.